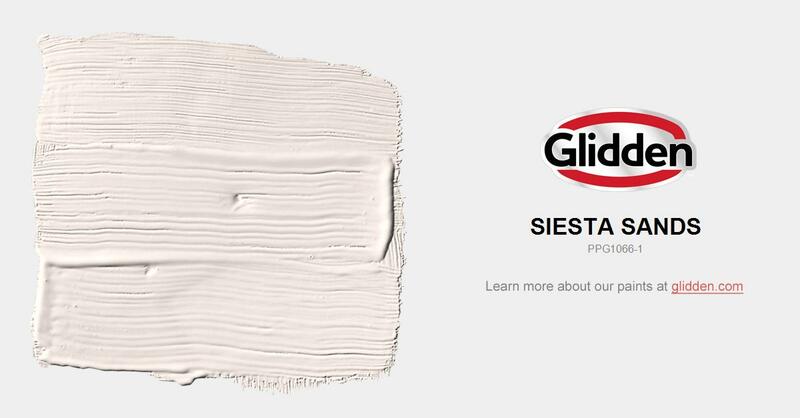 Soft restful beige, this color has warm peachy component to bring out the best in blues. Use as an overall or trim color. Pair with white.